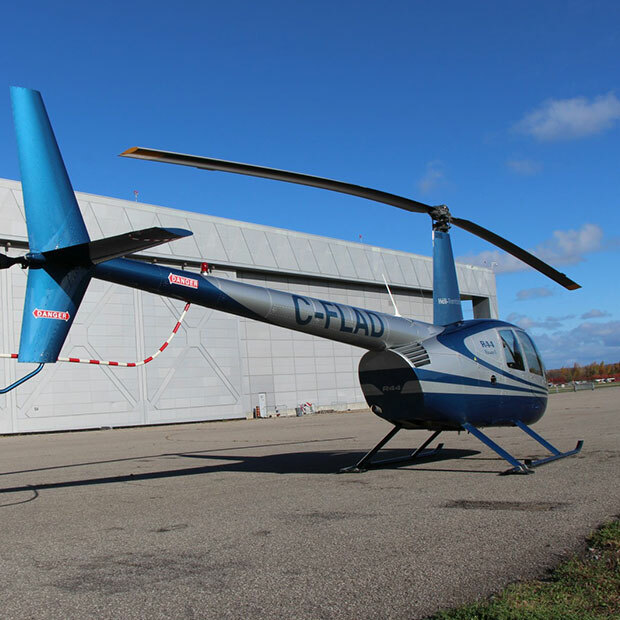 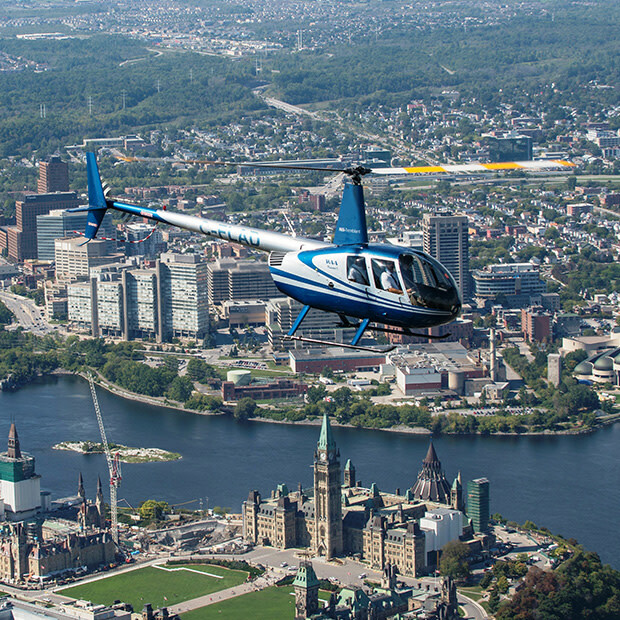 Héli-Tremblant offers a range of personalized helicopter services, including charters, aerial photography and excursions, and summer helicopter tours over Ottawa and Gatineau. 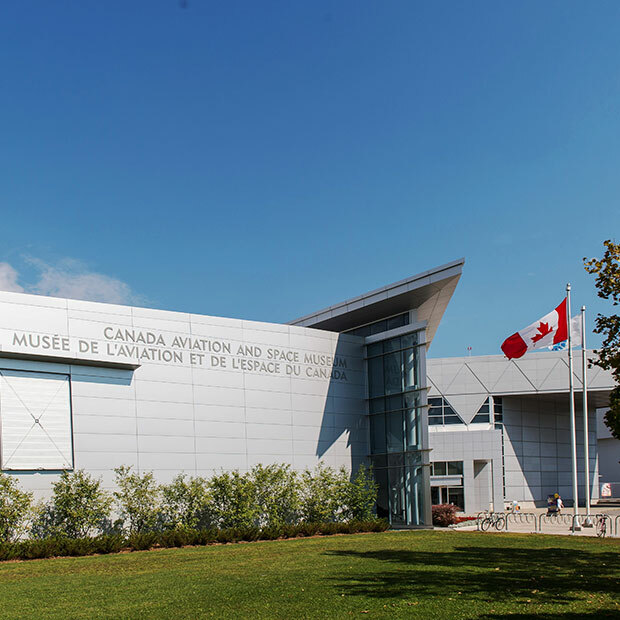 Departures from the Canada Aviation and Space Museum in Ottawa. 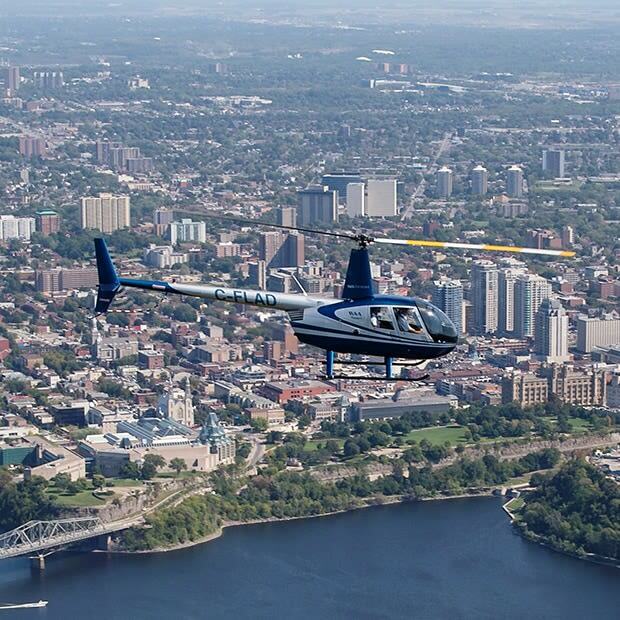 From $99 per person (minimum 2 passengers) .